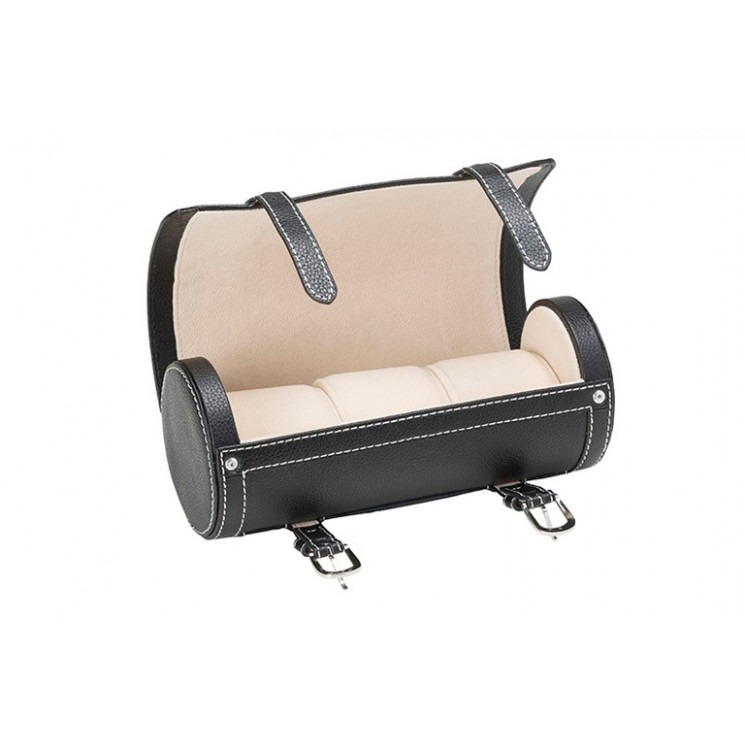 For transporting your timepiece, a watch travel case is not only the most stylish solution; it’s also the most practical. 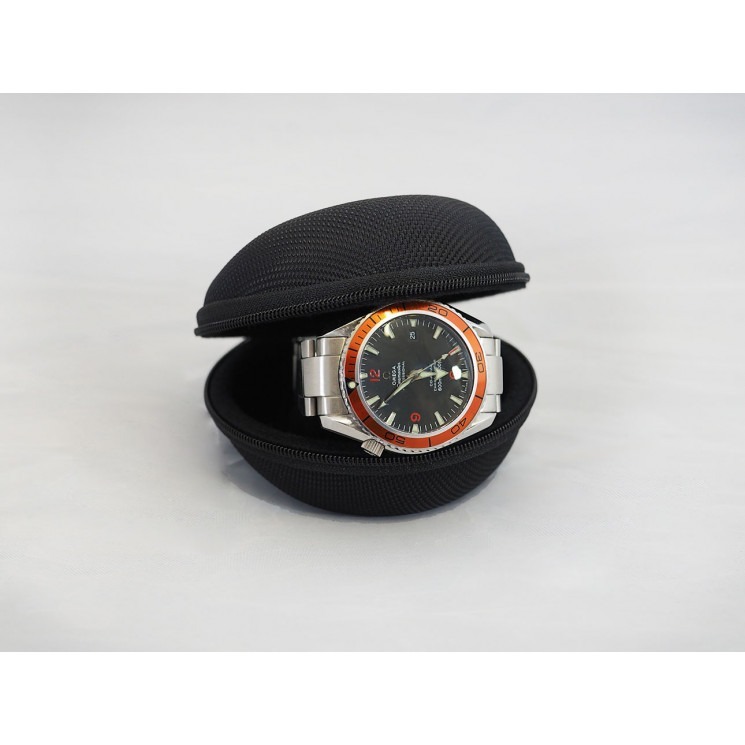 A travel case for watches protects from scratches, dust, and other damage, and with options for two, three, or four watches, as well as a choice of a travel watch box or a roll, there’s a case for every need. 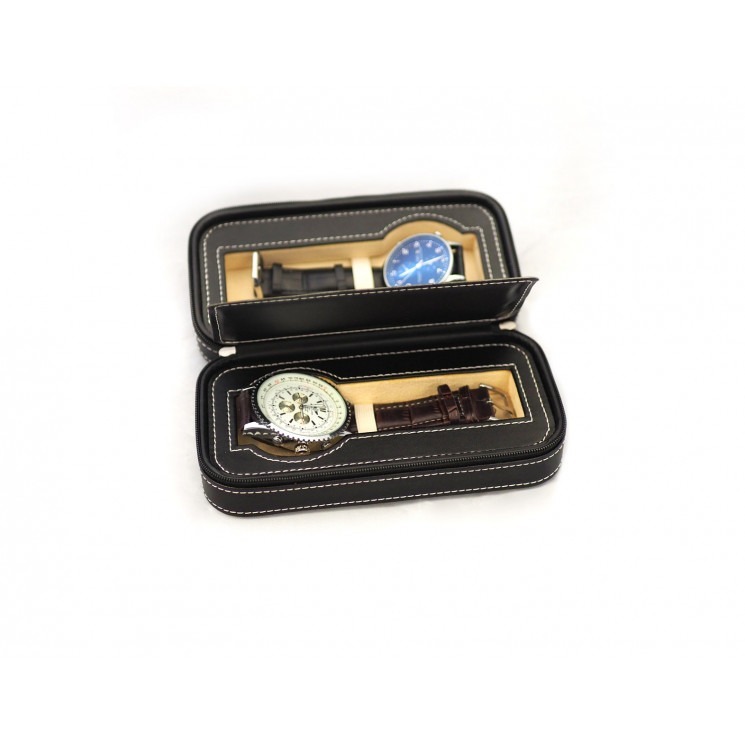 Each case or box is equipped to hold a wristwatch of any size and shape, and with their distinctive designs, the pieces are as effective as display items as they are for transporting your watches. For extra security, select cases offer locking, but all of our travel watch cases are unique and attractive.